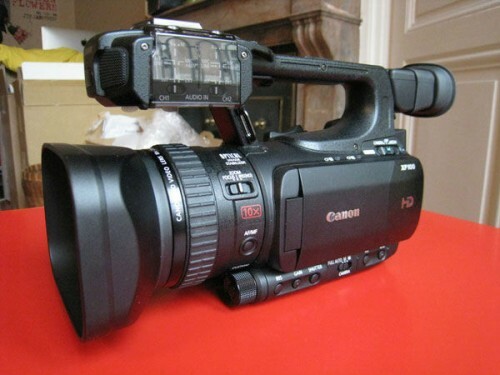 The XF100 utilizes Canon’s XF Codec – a file-based MPEG-2 compression with an MXF File Wrapper that ensures the widest compatibility with existing industry infrastructure, metadata and non-linear editing (NLE) systems. The codec’s 4:2:2 color sampling provides ultra-fine transitions in tone and color for maintaining the highest image quality needed for advanced post production processing. The XF100’s newly developed Genuine Canon 10x HD Video Lens along with a Canon native 1920 x 1080 CMOS Image Sensor delivers exceptional image quality. 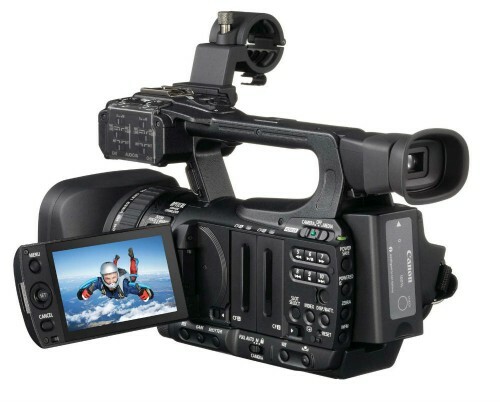 The XF100 also offers multiple recording bit rates, resolutions and variable frame rates to expand creative flexibility, allowing users to work in virtually any production environment.